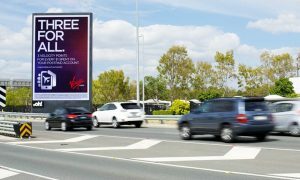 The campaign, which utilised oOh!’s market leading data, content and tech capabilities in airport advertising, was named as the Best Tactical Advertising Campaign in the airport environment in the Moodie Davitt Report’s 2019 Moodie Awards. The multi-format campaign ran on oOh!’s screens throughout airports across the country and utilised the oOh! 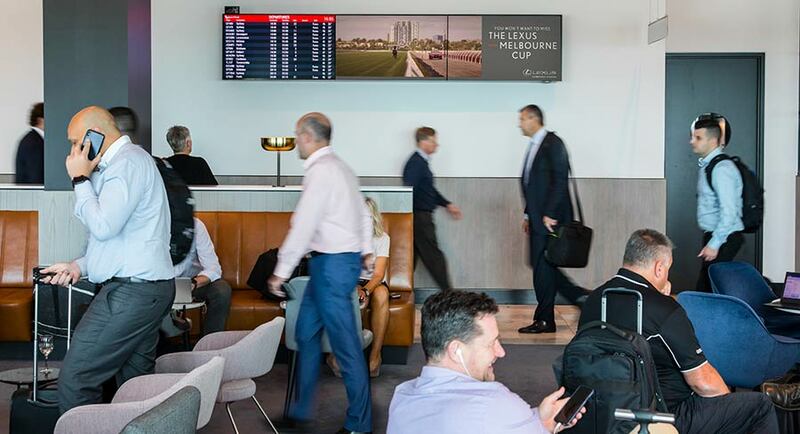 end to end journey media platform, which targets high end audiences across key departure points in terminals, Business Lounges, in-flight screens and arrival destinations. The in-flight entertainment media first of broadcasting live content to in-flight passengers, drove an impressive 5.8% click through rate and powerful social engagement, with almost 17,000 tweets referencing the 10 day Out of Home campaign and integrated content. 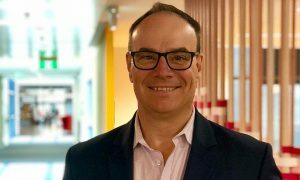 oOh!’s chief commercial and product officer Robbie Dery said: “The success of the campaign was the combination of data, content, technology and creativity used to ensure the campaign messages were contextually relevant to create powerful engagement with the audiences.